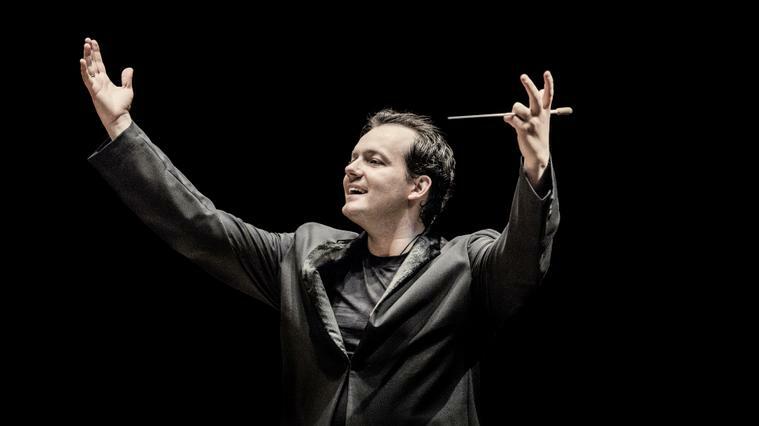 The concert scheduled for the 24th May 2019 by the Gewandhausorchester Leipzig with Andris Nelsons, within the BCN Clàssics concert series in the Palau de la Música Catalana has been cancelled. The logistics of the tour undertaken by the orchestra to Japan a few days later, require that the German formation cancel its performance in Barcelona. Those people who have bought tickets for this event will be able to recuperate the amount via the same method used for the original purchase. Ticket sales start on April 16, 2018 at 00:00:00.